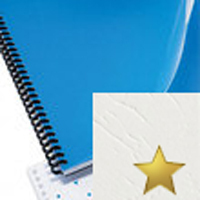 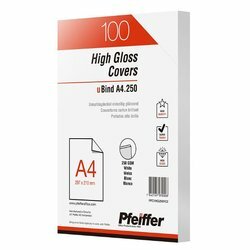 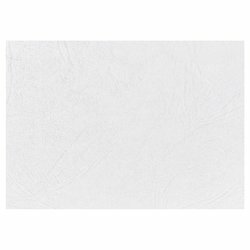 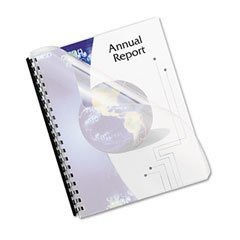 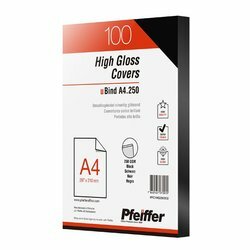 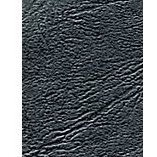 The clear and frosted binding covers are typically used on the front of documents to provide protection. 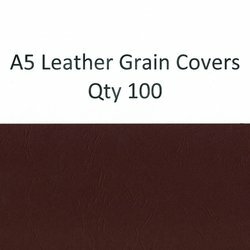 Our coloured leather grain covers and high gloss covers are used as a back cover to ensure your document is well presented and protected. 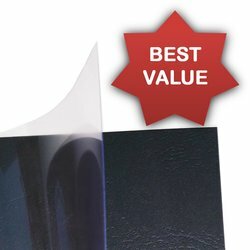 When you need a sturdy and robust solution, consider using our polypropylene covers for the ultimate in document protection. 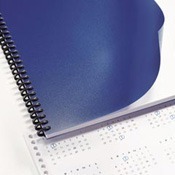 For a professional finish and hiqh quality presentation, combine these with our very own plastikoils, binding wire (wire-o) or plastic binding combs for a complete document binding solution. 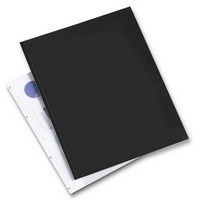 You can also use our book binding service and we will bind your documents for you, from short runs to high volume.